#TK138. Identify the three players and connect. #TK139. When one of the above cricketers was playing a blistering innings, this person below took an amazing catch to dismiss him. This player is also known for another bizarre incident which is not related to the World Cup. Id the player and incident. Thats the catch by the way. TK#140. Id the three players. The top two players are part of an elite list while the third person almost made into the list. Put full funda. TK#141. 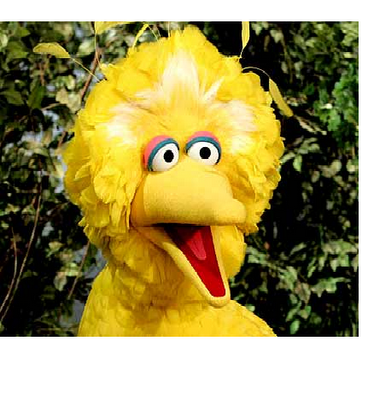 Which World Cup winner's nick name is this characters name shown below? TK#142. Whose bat is lying down in the pic below? Check the comments for answers. Winners: Harish, Balaji and Prashanth! 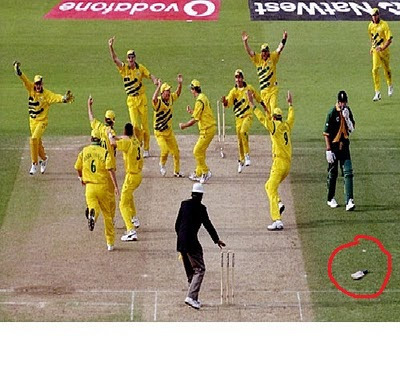 In the 2003 WC, John Davison scored an awesome century against the WI, before he was caught by Vasbert Drakes. 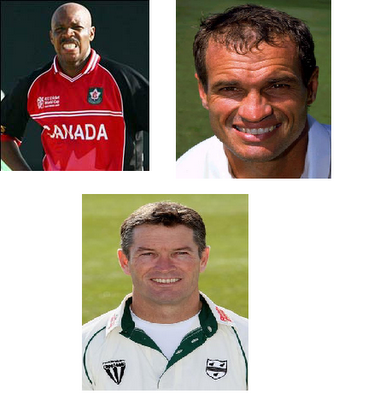 Drakes also happens to be 1 of only 4 people in the history of cricket to be given out "Timed Out"
Anderson Cummins (WI and Canada) and Kepler Wessells (Australia and SA) are the only 2 cricketers to represent 2 teams in the WC. Grame Hick was in the Zimbabwe squad in the 1983 WC, but didn't play and later went on to represent England. 138. 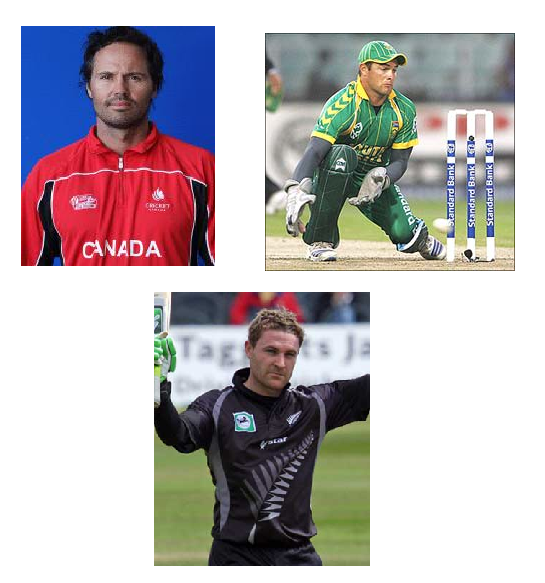 John Davison, Mark Boucher and Brendon McCullum - First three in the fastest fifty hitters list? 139. 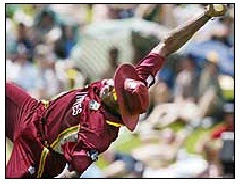 Vasbert Drakes taking the catch to dismiss John Davison to end his record breaking innings at the 2003 WC - Drakes is one of only four batsmen in the history of first-class cricket to be given out timed out. 140. Anderson Cummins (WI and Canada), Kepler Wessels (Aus and SA) and Graeme Hick (Zim and Eng) - only players to represent two different countries in World Cup.